Designation of Origin (DO): Rioja Alavesa. 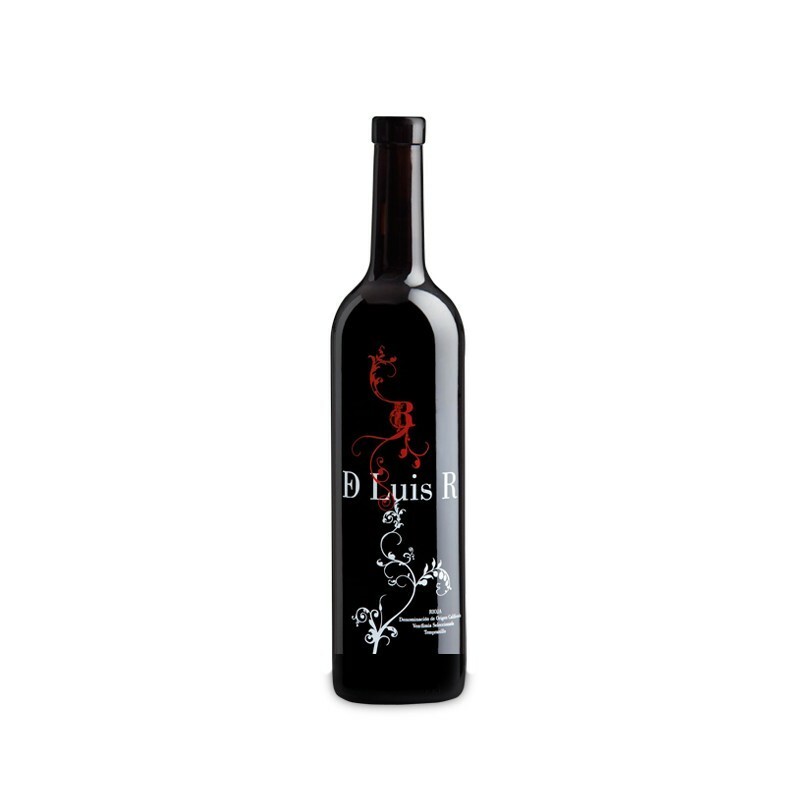 Wine especially selected by the D Luis R family from their best and oldest vineyard plots. By allowing the grape to reach its perfect maturity on the vine until the end of October and with a controlled fermentation, we are able to extract all the potential richness of the grape. After letting it mature in French oak barrels, repose temporarily in cement vats and rest patiently after bottling, we offer you a different wine which is complex and elegant. Optimum serving temperature between 16ºC-17ºC.